Unless you’ve kept pet birds before, it’s difficult to imagine just how much they can bring to your life. If kept happy and healthy, these intelligent and beautiful companion birds will reward their owners in so many wonderful ways. 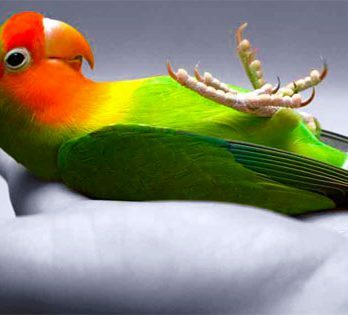 Let’s take a look at just a few of the ways that owning pet birds can benefit your life. Studies have shown that the companionship you get from pet birds can mirror some of the elements of human relationships that are known to contribute to your health, plus they don’t answer you back! For some people, pet birds can provide a reason to get up in the morning, particularly if there isn’t anyone else around. It certainly helps knowing that there is always someone to talk to and to share little moments with throughout the day. Worried about any awkward silences? No such thing when you have a feathered friend around. You can always rely on pet birds being happy and chirpy so there is never the sound of silence! Medical research has even shown that the company of pet birds can improve your well-being, boost morale, reduce the symptoms of depression, and prompt social interaction. I am sure you all agree that social interaction, talking to people regularly, is good for your mental health. 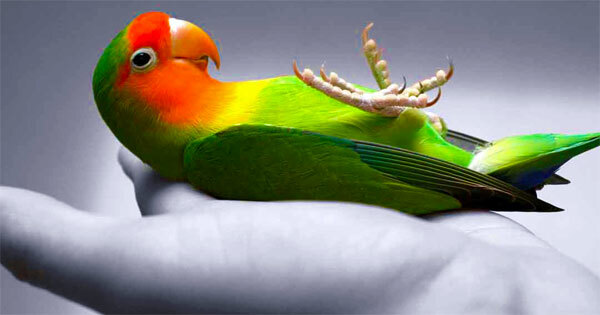 Keeping pet birds can help to encourage social interaction both with other bird owners and with your birds themselves. It truly is a lovely feeling to hear your birds greet you when you come home each day or when you get up in the morning. Gives you a little spring in your step! Nowadays, stress is the main cause of people being off work and is something that, unfortunately, a lot of people suffer with. Talking to and playing with your pet birds is a great way to help lower your stress levels and your blood pressure. It’s the same with any pet, but you have the added benefit with birds of being able to just sit there and enjoy their beautiful singing. Pets have a way of cheering you up if you’ve had ‘one of those day’s’. Cognitive functioning is your brains ability to think, learn, and remember. As you start to get older, you’ll notice that your brain starts to slow down and it becomes harder to remember things. It’s important to keep your mind working to help limit this effect. Teaching your bird some tricks will help to keep your mind sharp as well as providing some enrichment for your little feathered friend. Exercising your brain in this way is actually better than medication in promoting healthy brain functioning and birds are particularly good because they require such a lot of personal attention and interaction. Remember, looking after a pet bird is like looking after a 3 year old child, it’s very important to be a responsible owner in order to help you get the most from your pet. If you are thinking of getting a pet bird…it’s important to choose the right bird. Choosing a companion is a big decision and different species of bird require a varied level of commitment. To give you a little helping hand, we’ve produced our own bird selector tool to help you find the right bird for you. If you already own a bird, why not give it a go anyway for a bit of fun, it might help you decide which pet bird to get next!